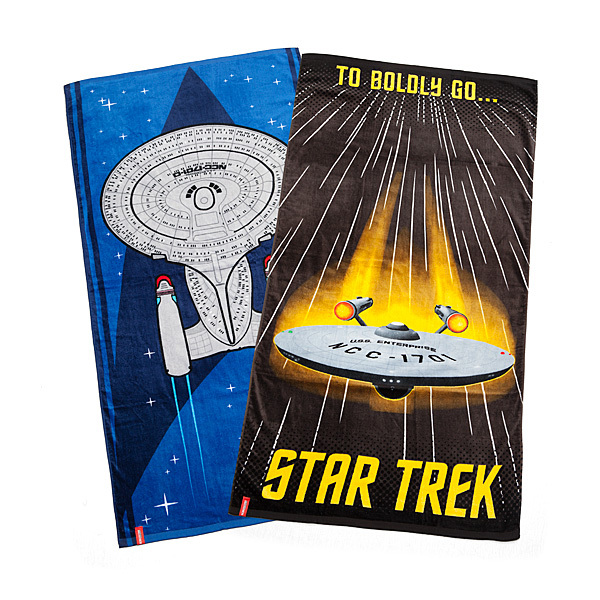 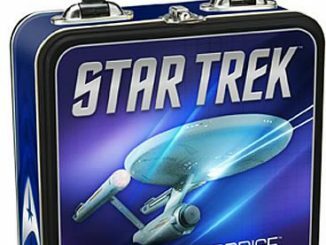 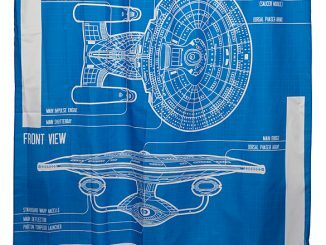 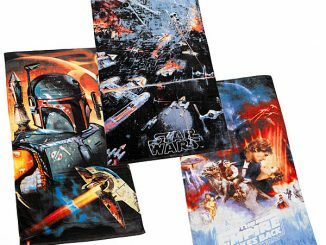 Pack your Star Trek Enterprise Beach Towels the next time you head to the beach. 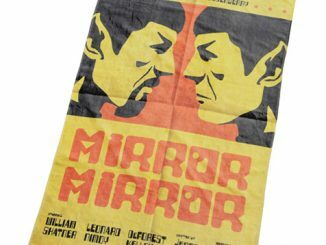 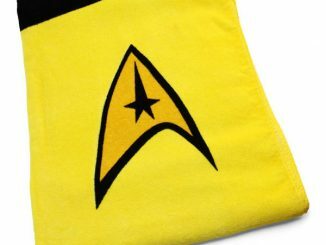 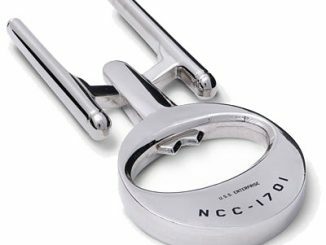 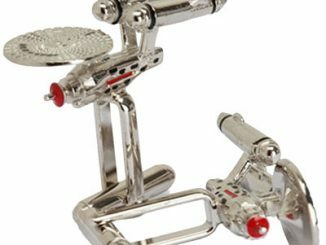 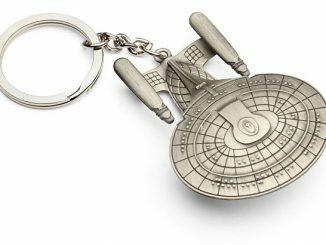 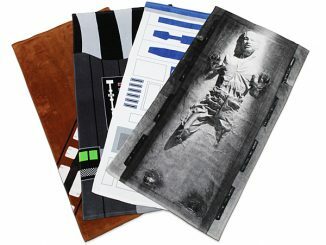 It will let other geeks know that you are a Star Trek Fan. 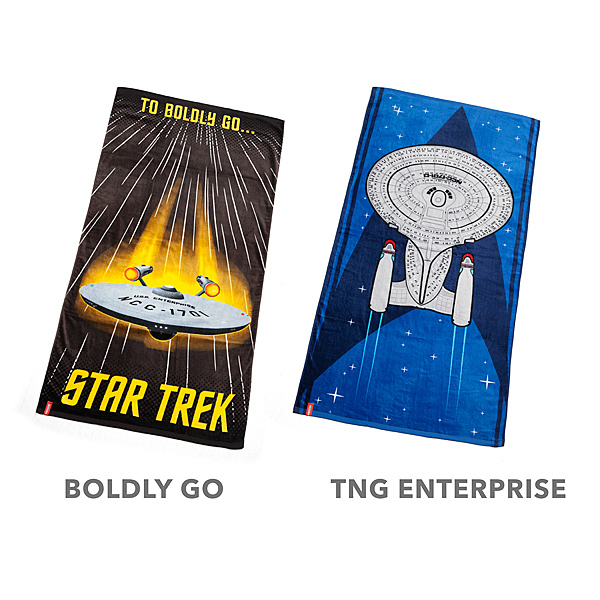 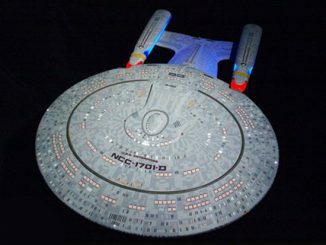 You can choose from Boldly Go or the TNG Enterprise. 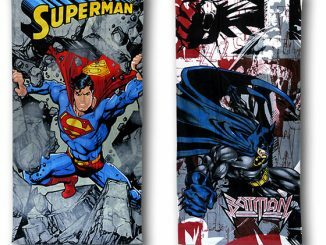 Both look super awesome.